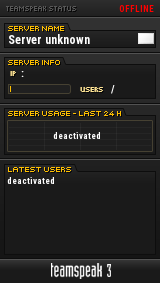 Can a admin activate my Battletracker account? Same name. Re: Can a admin help me? Welcome bak, we need more players!